The Right Cause party has categorically denied reports on talks with leaders of nationalist groups before parliamentary elections. 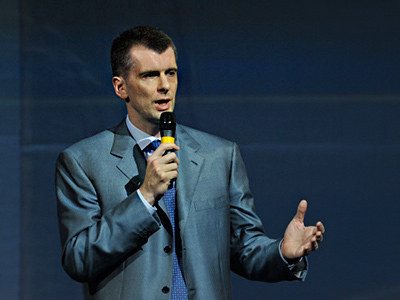 ­The party will not deal with any nationalist movements, Mikhail Prokhorov, billionaire and owner of the New Jersey Nets basketball team, wrote in his blog on Wednesday. The information that the party is inviting radical nationalists is wrong, he said. The businessman turned politician stressed that no people who share nationalist views will be included within the party’s ranks. 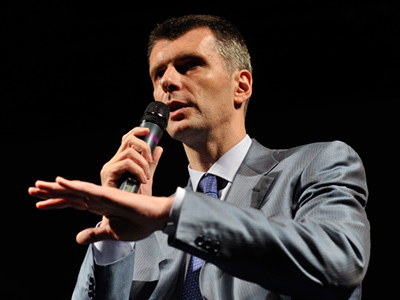 Prokhorov’s emotional commentary was devoted to earlier reports on negotiations party officials were allegedly conducting with leaders of radical nationalist groups in the Moscow Region. The head of the regional branch, Boris Nadezhdin, has even held several “round tables” with some of these people, Izvestia daily reports. After these discussions, “servicemen and young skinheads are joining the party’s branch in droves,” the paper wrote, citing Nadezhdin. Some sources in the party have reportedly confirmed that such talks are well under way, as Right Cause may consider using nationalist slogans in its election campaign. 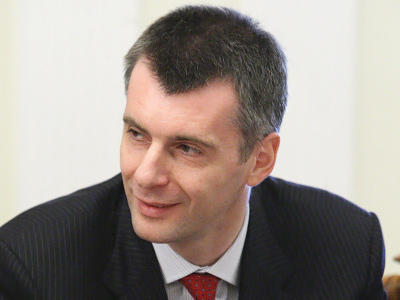 But Prokhorov stressed these were only Nadezhdin’s “personal convictions that have nothing to do with the party’s position.” If he really shares these views, “then he should not belong to the party,” Prokhorov noted. Nadezhdin, one of the founders of Right Cause, suggested on Wednesday that his views should not be discussed on the basis of publications in the mass media. 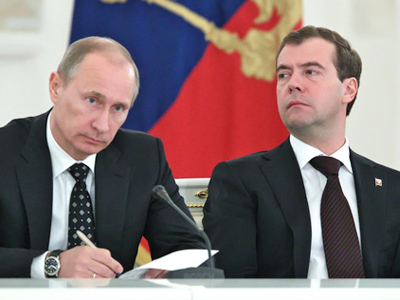 “I have and will continue to be a man of liberal convictions, rather than a racist or fascist,” he told Interfax. The politician later said he had already discussed the situation with Prokhorov, and “the conflict is over.” The party’s representatives also denied that any sanctions should be imposed on Nadezhdin.